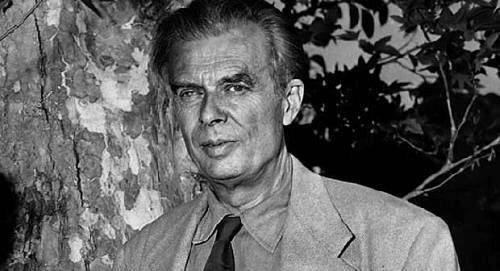 Facts about Aldous Huxley talk about the famous English philosopher and writer. He was one of the most notable members of Huxley family. There are many novels and books that he had written during his life. 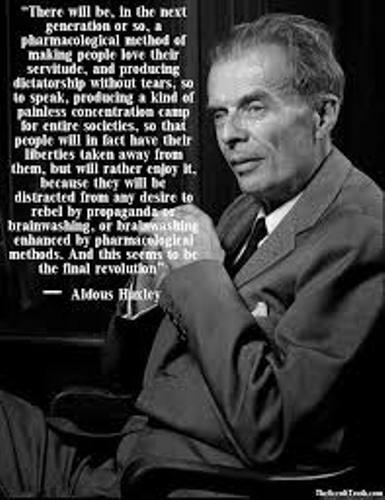 Find out more facts about Aldous Huxley in the following post below. If you want to know his best known novel, you can check Brave New World. The setting of this novel is in a dystopian London. You can also check out The Doors of Perception. It is one of his famous nonfiction books. 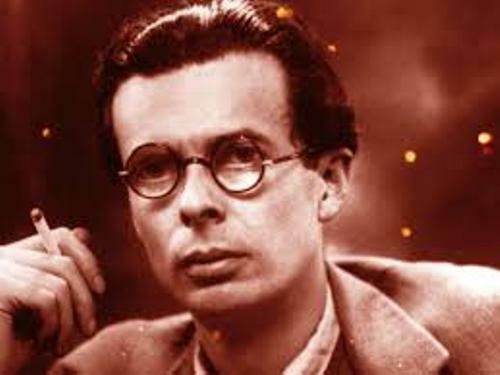 Aldous Huxley was born on 26 July 1894 in Godalming, Surrey, England. He passed away on 22 November 1963. Huxley spent his time edited Oxford Poetry. It was a magazine. He also made poetry and short stories and published them. Then he published scripts, film stories and travel writing. He spent more of his time in United States. In 1937, he died in Los Angeles. Huxley is not only famous as a writer, but he was also a satirist, pacifist, and humanist. Parapsychology and philosophical mysticism are the kinds of spiritual subjects that he liked a lot. Find out Alan Gibbons facts here. His father was Leonard Huxley. He was a schoolmaster and writer. Julia Arnold is the mother of Aldous and the first wife of Leonard. She was the founder of Prior’s Field School. In the family, Aldous was the third son. Julia was the sister of Mrs. Humphrey Ward and the niece of Matthew Arnold. His grandfather was the controversialist, agnostic and zoologist, Thomas Henry Huxley. His bothers are the famous biologists. They were his half brother Andrew Huxley and bother Julian Huxley. But his bother named Noel Trevelyan Huxley had clinical depression and committed suicide. Igor Stravinsky was a famous Russian composer. He was a long time friend of Aldous. His last contractual composition was dedicated to honor him. There are many awards and honors that he got because of his book such as 1962 Companion of Literature, 1959 American Academy of Arts and Letters Award of Merit and 1939 James Tait Black Memorial Prize. Find out another notable writer in Alan Paton facts. 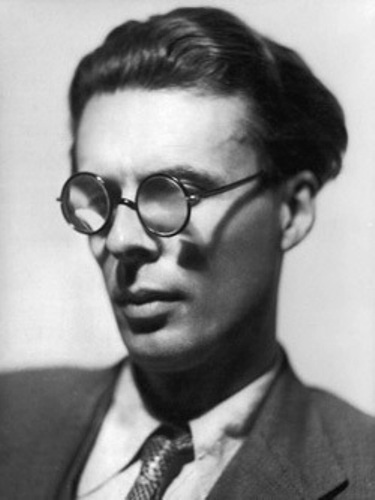 Do you have questions on facts about Aldous Huxley?